Description: To explore and define needs in the product space for fast food retailers. 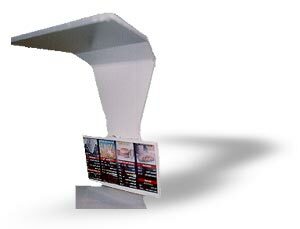 This concept deals with the lack of protection offered to the orderer when using the drive through. While the pick-up window is covered, the place to order is out in the open. These concepts were meant to deal with this need and address the issue for easy, scalable, and unified upgrades across a whole chain. -- Fast Food is really bad for you!